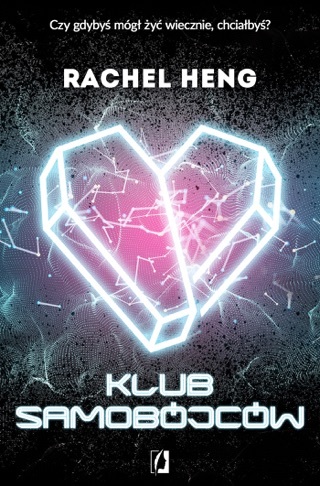 In Rachel Heng's debut set in near future New York City—where lives last three hundred years and the pursuit of immortality is all-consuming—Lea must choose between her estranged father and her chance to live forever. Is living forever all it's cracked up to be? 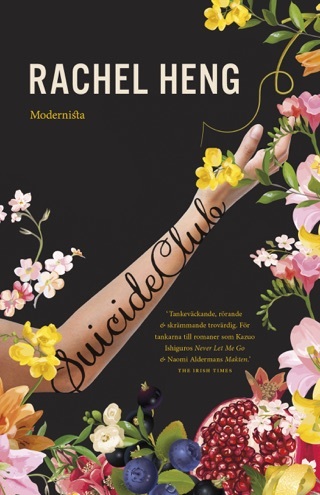 We were transfixed by the moral conundrums at the heart of Rachel Heng's Suicide Club. Ambitious Lea navigates a futuristic New York City where scientific advances have put immortality within reach. But when Lea's long-absent father reappears, she must decide whether to continue obeying society's draconian rules or follow his lead and embrace nonconformity. In the course of her imaginative science-fiction thriller, Heng paints a realistic emotional landscape and underscores how difficult it is to suppress individuality and erase familial love. 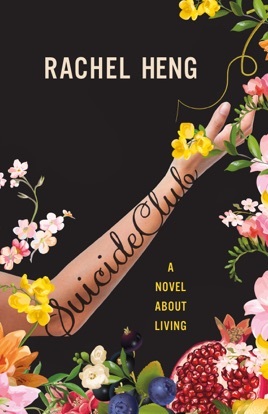 Heng's uneven debut takes place in a futuristic New York where people are divided by life expectancy into "lifers" and "sub-lifers," determined by a test performed at birth. Lifers can live up to 300 years old, and there are rumors swirling of a coming Third Wave that could bring lifers to immortality. Lea Kirino is a dedicated lifer, with a great job, a pedigreed fianc , and daily routines and nutritional plans meant to optimize her lifespan. She's an obvious fast-track candidate for the Third Wave until one day, on her way to work, she sees her father, who's been missing for 88 years. She steps into the street to chase after him, putting her life and her future in jeopardy. Anja Nilsson is a lifer as well, but when she sees the disastrous effects that life extension operations have on her mother, leaving her body technically alive but dead in every meaningful way, she comes to understand the drawbacks of immortality. 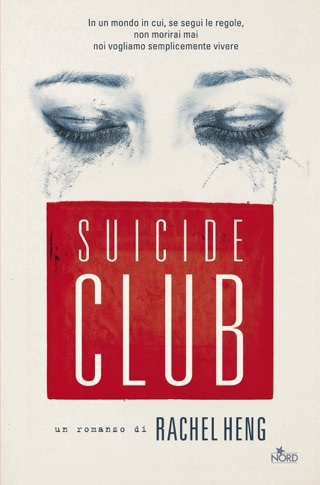 When Lea and Anja meet, Lea feels drawn to Anja and especially her connection to the mysterious Suicide Club, whose members view immortality as unnatural and oppressive. Heng's novel casts a critical eye on the desirability of immortality and contains some haunting, indelible moments. However, it's weighed down by a lack of action and an overreliance on explication that undermine her conceit instead of allowing it to breathe and develop, making this an ambitious novel with mixed success.